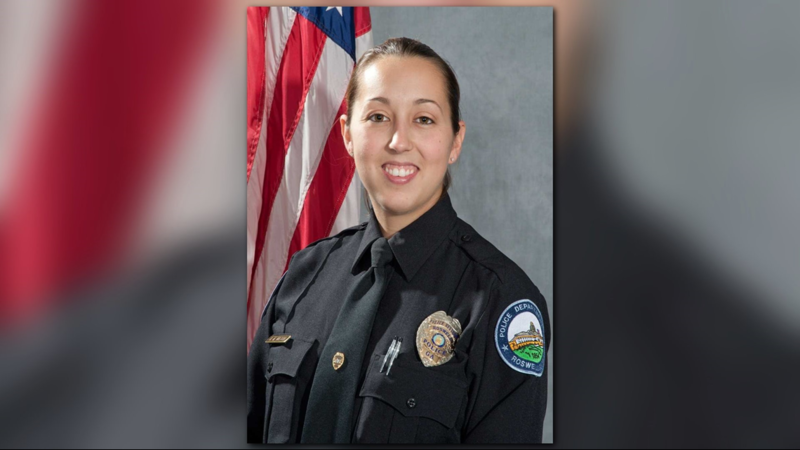 The 11Alive Investigators have discovered that Roswell officers recently jailed a woman over a coin flip. Now, amid our investigation, both officers are on administrative leave. 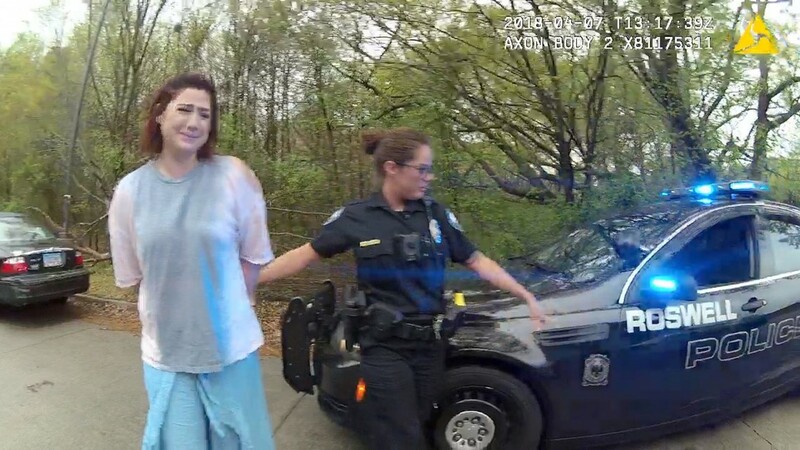 Heads, you're released and tails you go to jail - those were the odds Sarah Webb faced in a traffic stop in April. But she didn't know about the police coin flip until we told her. 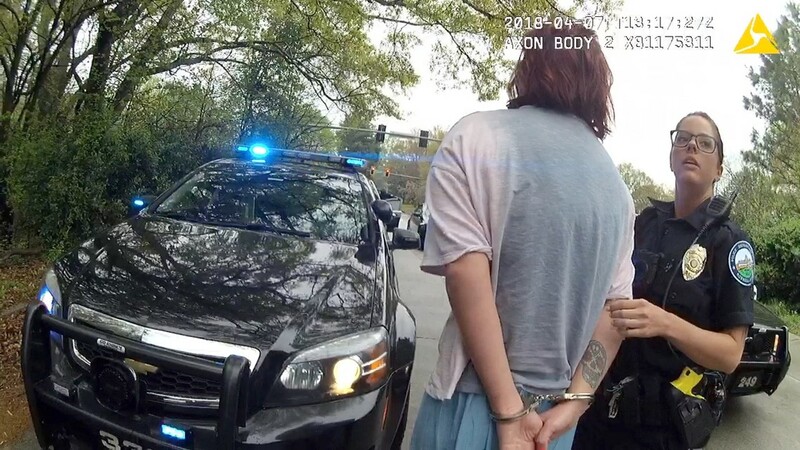 Two officers involved were forced to turn in their guns and their badges right after Roswell police learned The Investigators were on the case. Sarah Webb was stopped for speeding past a Roswell cruiser. 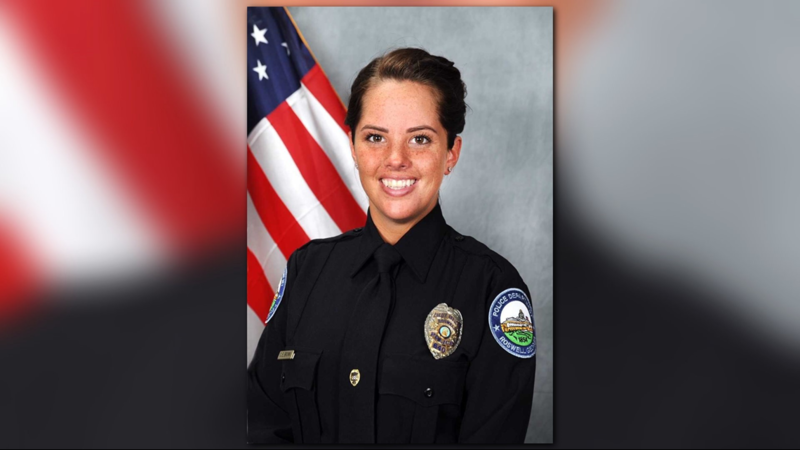 Officer Courtney Brown added a charge of reckless driving because of the wet pavement but asked fellow officers what she should do. "What do you think?" another responding officer, Kristee Wilson, said on body camera footage. Brown responded that she didn't have speed detection. The other officer pointed out she also didn't have any tickets. So Brown opened a coin flip app on her phone. These were the moments that followed. With Webb still in her car, she had no idea she had just lost a coin flip that would take her freedom. 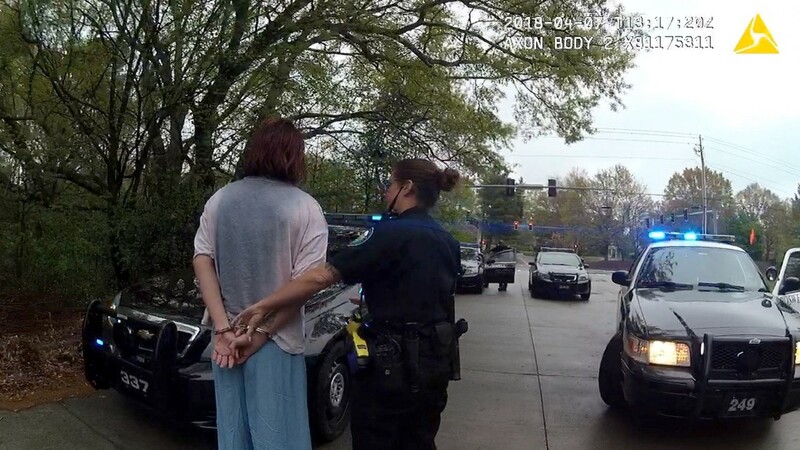 She was handcuffed and placed in the back of the police cruiser crying. She didn't even find out about the fateful flip until The Investigators contacted her. "Wow, these people put my freedom in the hands of a coin flip," she said. "And that's disgusting." "She said, 'I have watched the videos and I absolutely refuse to prosecute this case'," Webb said. 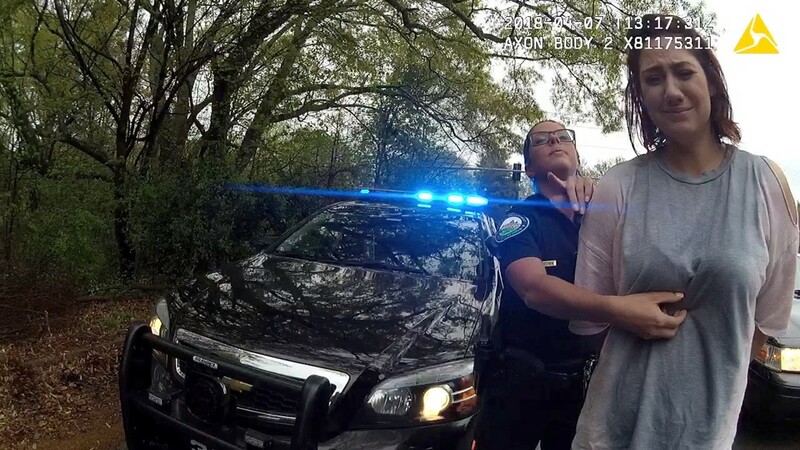 This traffic stop happened in early April, but Roswell didn't put officers Brown and Wilson on administrative leave before 11Alive started asking questions two months later. An internal affairs investigation is already underway.